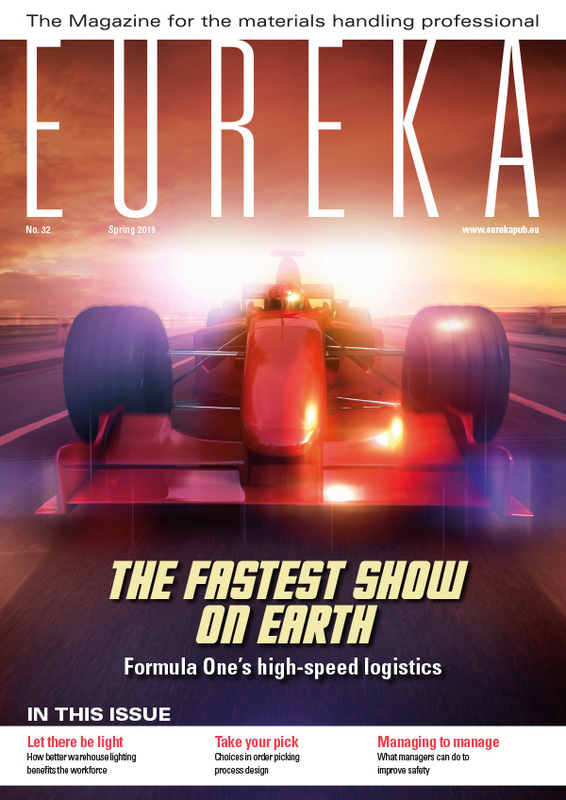 In the search for maximum output and productivity we tend to compare specs on forklifts and warehouse trucks time and time again, looking for trucks that offer impressive lift or travel speeds and maximum stability, or mast options that will help us retrieve goods more quickly. But there is one almost neglected factor that will greatly affect the performance of any of these trucks: the warehouse floor. So let us take a tour around the world of superflat floors, and see how they can help you achieve your desired output. 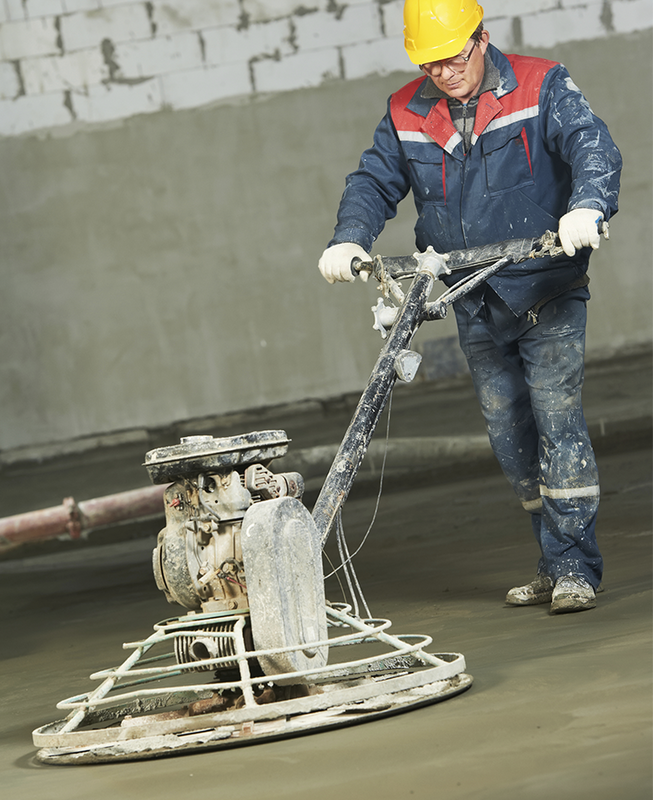 A poor floor can force a reduction in operating speeds, increasing costs. First we have to ask the question: what is a good floor? The answer may be almost too obvious: a clean, flat floor without cracks and holes and of course with a long life span. True…but reality requires a more thorough investigation. 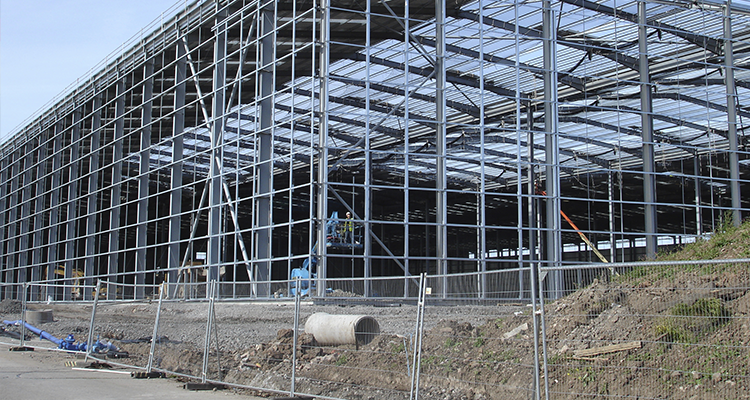 We begin by looking at the components that comprise the warehouse. What types of goods are stored? Are trucks driven both inside and outside? What heights are goods stored at? And what storage techniques are used? In other words, the logistics of the warehouse determine the kind of floor required. What type of floor is most common? Well, a large majority of warehouses use monolithic concrete floors. The maximum load pressure is influenced by what lies beneath: was the floor created on a sand base, clay or even softer subsoil. In the latter case, the floor can be reinforced using piles which transfer forces to the deeper permanent layers. If you have a floor with an average load pressure capacity, it will require an enormous investment to re-lay the entire floor. So it clearly pays to get it right first time. Having a true flat floor is even more important if you lift to heights above seven or eight metres, with reach trucks, for example. The higher the mast rises the greater the risk of mast movements. In hindsight, clever thinking can help. For example, instead of using pallet racking with three pallets on one pair of beams, you could use shorter beams that accommodate just two pallets. This will increase the costs as more frames are added, but it is more economical than getting the floor replaced. Having a true flat floor is even more important if you lift to heights above seven or eight metres, with reach trucks, for example. The job of retrieving goods is already demanding, but uneven floors may have a larger negative influence than you think. The higher the mast rises the greater the risk of mast movements, which could slow the operation unacceptably. A poor floor can also force a reduction in the operating speed of trucks, increasing costs. In short, the flatness of the warehouse floor is vital for safe and efficient logistics operations. 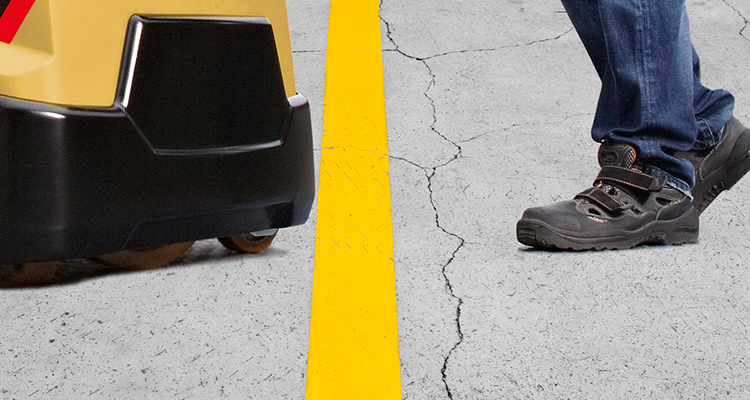 A non-flat floor not only disrupts activity, but can also affect the driver’s safety and the lifetime of the warehouse equipment. Ultimately, the types of goods handled determine the required flatness of the floor. At the other end of the scale, don’t forget that a floor that is too good for the application means that unnecessary expenditure has been made. Grinding to improve the surface of the floor. This can vary from sanding a few humps to deploying heavy machinery throughout all aisles. There are a couple of standards that help businesses achieve a level of floor flatness that ensures safety in the warehouse, and these prescribe tolerances. High bay warehouses, obviously, need a stricter safety margins than warehouses with bulk storage. There are a variety of standards across Europe. The Netherlands keeps a close eye on NEN 2747 or DIN 15185. In the UK, the Concrete Society Technical Report (TR) 34 has been very influential. 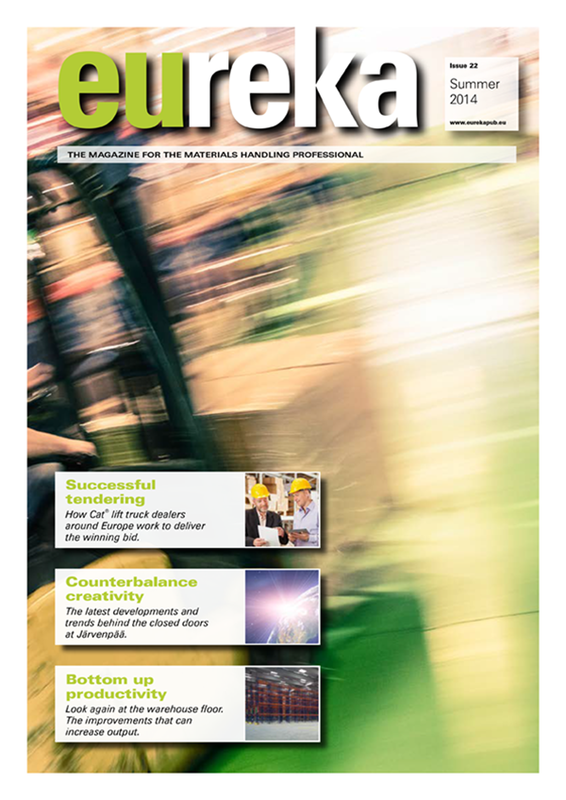 This guide to the design and construction of concrete industrial ground floors recently received its fourth upgrade. In Belgium, the WTCB TV 204 has been derived from basic European standards like EN 15620. And just a couple of years ago, the German VDMA issued a new directive on the subject and raised the bar even higher. Countries such as France, Italy and Spain follow the generally accepted DIN 15185 or the detailed TR84 standards. Certainly, it pays to have professionals check your floor, and to ask advice about which standard to adhere to. Ideally, you should talk to a neutral company which can advise unbiased about what needs to be done. The only time the choice of floor type is given much attention is usually when a new warehouse is built. However, the condition of the floor can have considerable influence on warehouse operations, so it pays to keep reviewing the situation. Rick Seppen, managing director at Dutch floor consultancy firm Buro Vloeradvies® explains how to improve rather than replace a floor: “Basically, there are two ways to improve the flatness of an existing floor. The first method is an overlay onto an existing warehouse floor. This could be an overlay of concrete Spramex of at least 5cm thickness, or a synthetic layer with a minimum thickness of 2mm. Besides reinforcing the floor itself it also pays to look at two further matters. Firstly, pay special attention to any declared residual capacities or special features of the warehouse trucks. For example, some stackers can be equipped with supporting legs to increase stability. 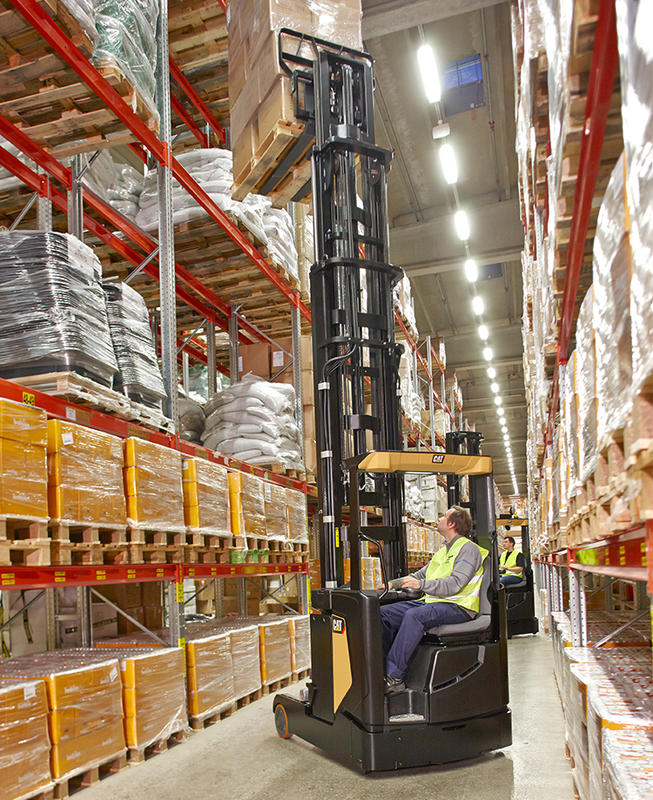 Another example is the Active Sway Control (ASC) that can be fitted to Cat® Lift Trucks reach trucks, which can minimize mast sway when lifting pallets at the upper bay levels. Dirt and debris on the warehouse floor can cause unsafe conditions and damage truck wheels and the floor itself. Regular cleaning is highly important. The other often forgotten countermeasure is to clean the floor on a regular basis. Debris and dirt on the warehouse floor is not only messy, but can cause unsafe conditions. Paper, foil and broken-off pieces from pallets can be slippery and can also cause technical problems for your materials handling equipment. Foil can wrap around axes. Dust and paper scraps can block the cooling. Wheels can get damaged. And finally, messy items can be dragged throughout the warehouse, and that can damage your floor. 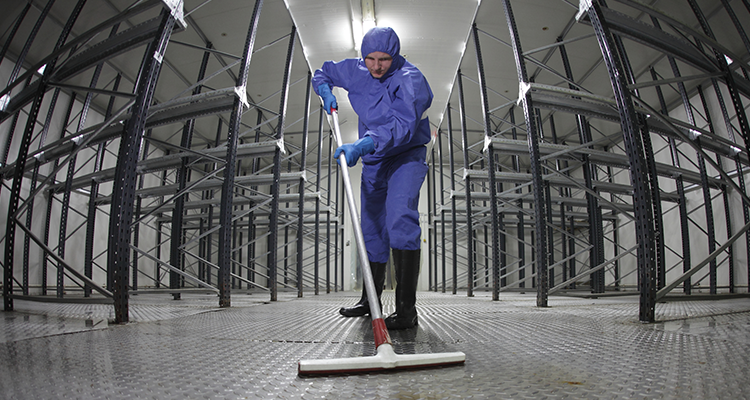 So cleaning the floor can prevent having to repair an existing warehouse floor. The only time the choice of floor type is given much attention is usually when a new warehouse is built. However, we have seen that the condition of the floor can have considerable influence on warehouse operations, so it pays to review the situation from time to time. Circumstances change all the time, and good advice from an external expert will always pay for itself.